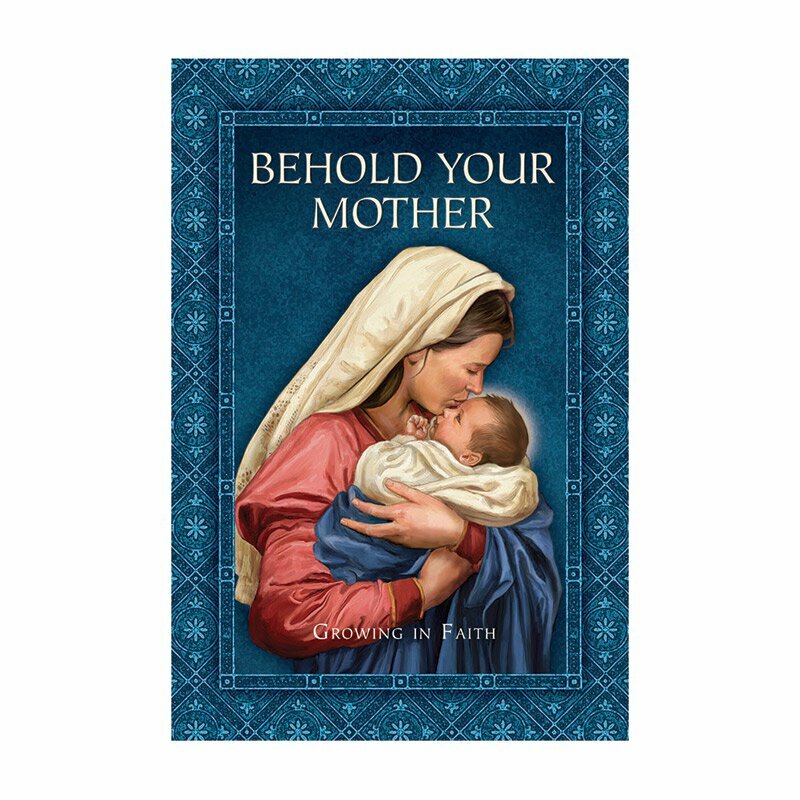 Offers the reader a summary of Scriptures ranging from Genesis to Revelation, a treasury of teachings from the Fathers of the Early Church to those of the Second Vatican Council, an assortment of apparitions, a plethora of prayers—including the Rosary—and much more on all things Mary. 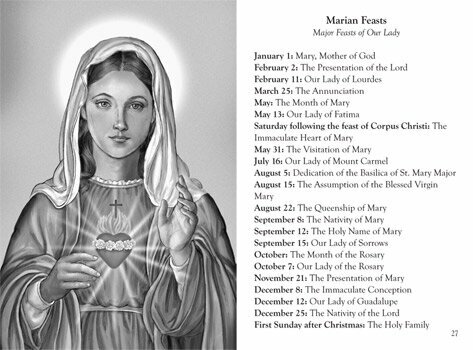 It is ideal for those who love Our Lady, as well as those who are just beginning to behold their Mother. Also available in a leatherette gift edition (#1632S).